Centered In Christ For Over 150 Years! Currently, all services are operating on a normal schedule. Should Lewis County schools be canceled or dismissed early due to weather, all services for that evening will automatically be canceled. As always, please use your own best judgment when heading out during inclement weather. Come and Worship Jesus Christ with us as we spread His Good News! You may now listen to sermons and special music online by visiting on the Church Media section. CD's of the weekly 9:30 AM service are still available on the white table by the second floor coat rack in the educational wing of the church. If there is any past service you cannot find there or you would like a CD copy, contact Jason Posey. Our church is fully handicap accessible with an elevator giving access to our ground and sanctuary floors. The church also has a ramp that leads to the elevator on the ground floor. We also have a handicap accessible restroom on the sanctuary level. To access the ramp and elevator please park on the backside of the church facing St. Paul's Episcopal Church. Special parking for handicapped individuals is available. Other parking is available in the United Bank lot. 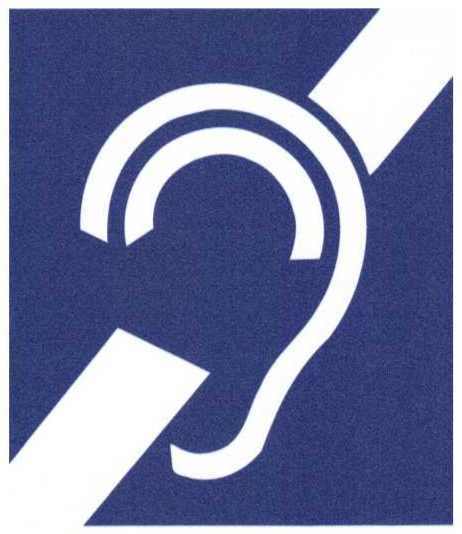 Our church is now equiped with a hearing assistance system for the hearing impaired. 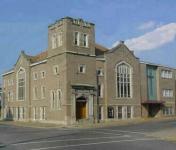 To obtain a receiver simply ask an usher or visit the sound desk at the rear of the sanctuary. Check out our Pastors Page! !